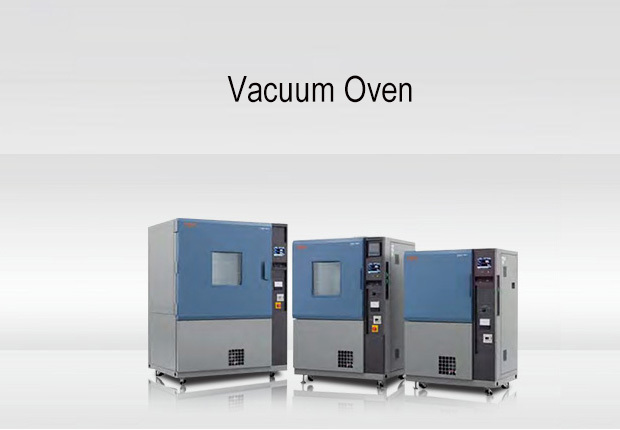 This Vacuum Ovens are ideal on electronics production lines for everything from debubbling, deaeration, and hardening, to post-wash drying and any other vacuum heat treatment processes. 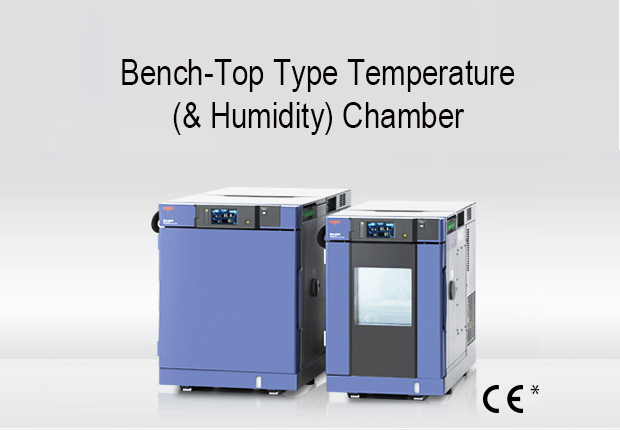 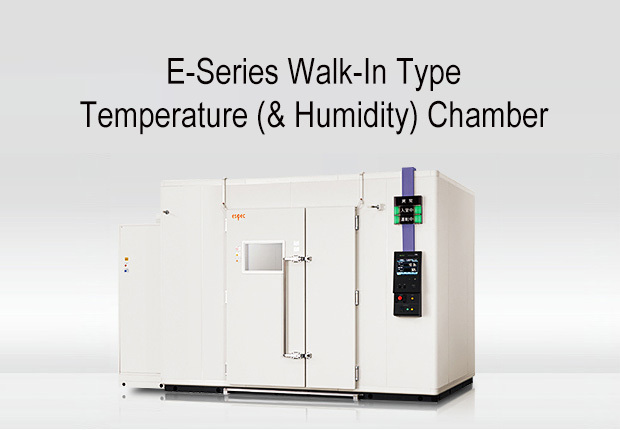 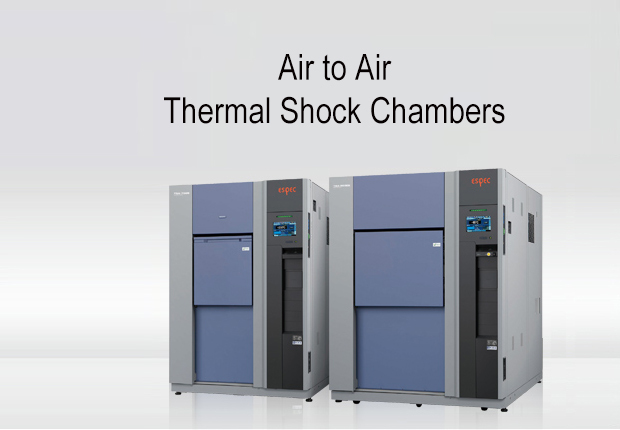 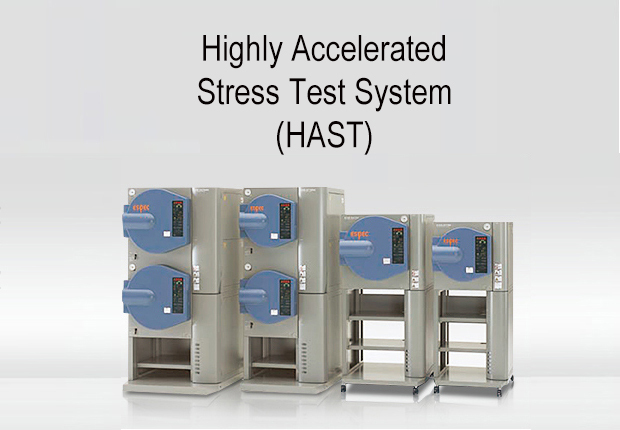 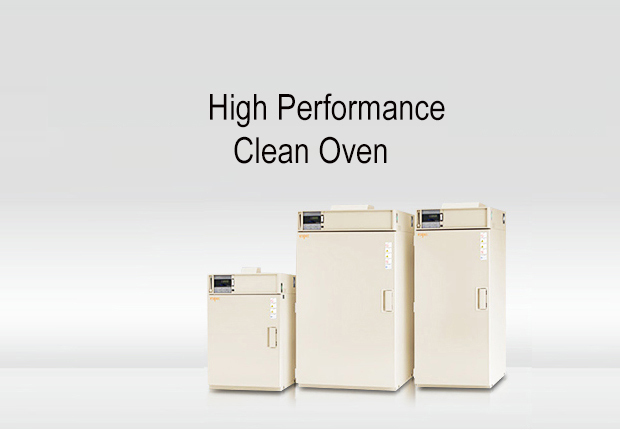 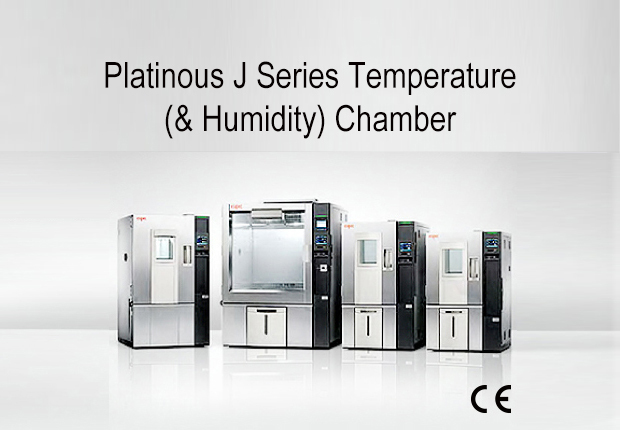 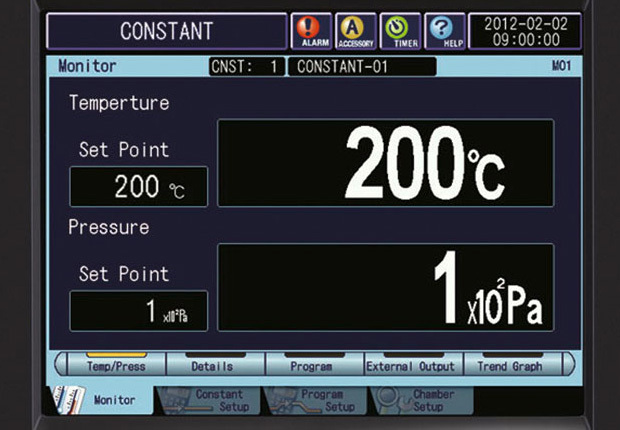 Five pressure operation modes in combination with temperature cab be used to create programmed operations, which means that these vacuum ovens can also be used in R&D and other applications. 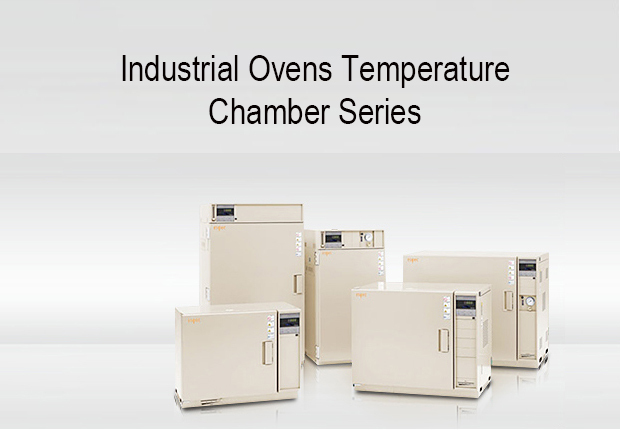 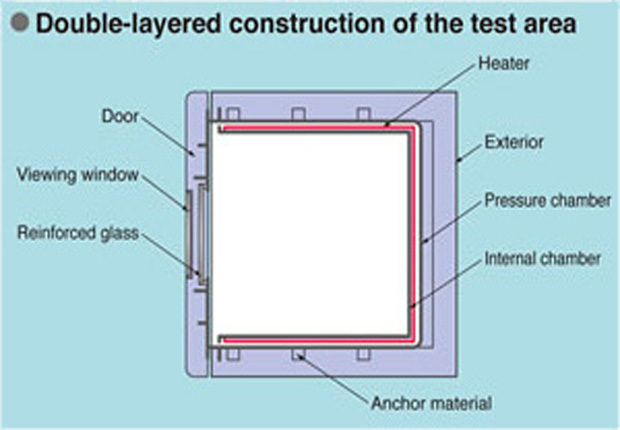 A proprietary inner covering/inner shell structure boats outstanding temperature distribution characheristics, enabling uniform heat treatment and eliminating thermal loss for higher operation ratio. 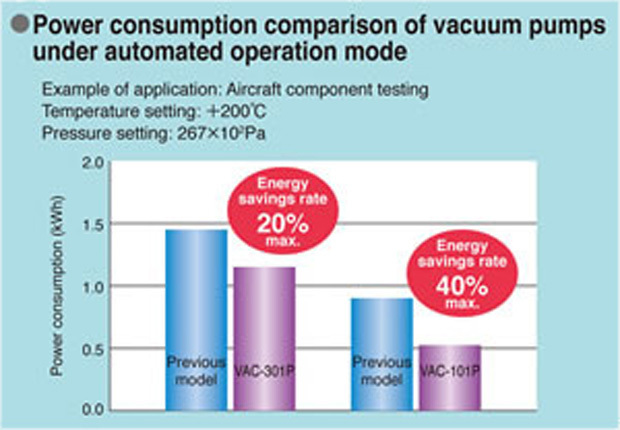 Increased chamber air-tightness and thermal insulation achieve power savings of 20% to 40% (compared to the previous models).